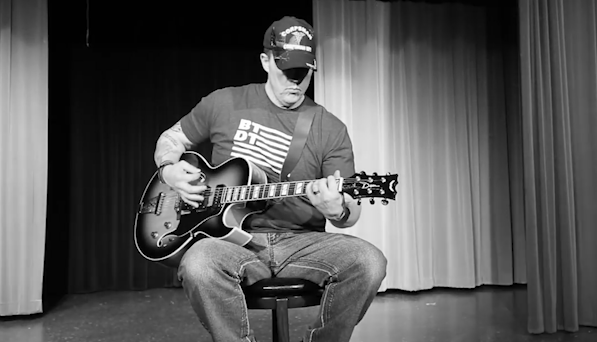 HOUGHTON — A Houghton school teacher will soon be releasing an album in honor of a close friend he lost when he was serving in the military overseas. 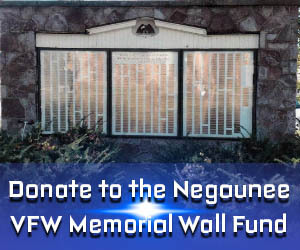 Jeff Hauswirth served as a Hospital Corpsman in the United States Navy and Naval Reserves, and in 2006, fellow combat medic Jaime Jaenke was killed by an I.E.D. during Operation Iraqi Freedom. It took Hauswirth over 10 years to bring himself to record the song Forever 29, the title track of the EP, which he wrote for Jaenke. Hauswirth was able to travel to Nashville, Tennessee over the summer to work with award winning producer Michael Flanders and studio band members to make this dream a reality. Forever 29, the six–track EP will be available for purchase on all digital and streaming outlets on April 26th, and 25% of each sale will be donated to a non–profit that supports veterans and their families. To see the music video for the song Forever 29, click here. To visit Hauswirth’s facebook page, click here.